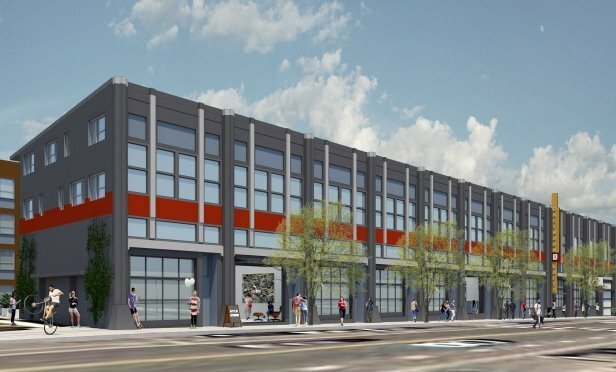 oWow revitalizes unoccupied buildings and vacant land into affordable housing projects such as its newest project, an adaptive reuse site that formerly housed an industrial-zoned Greyhound bus terminal. 1919 Market is located .8 miles from the 12th Street BART station in downtown Oakland. OAKLAND, CA—Given the need for affordable housing in the Bay Area, a company that is committed to that cause along with a wow factor would be a welcome combination. Locally based oWow does just that by revitalizing unoccupied buildings and vacant land into affordable housing projects that strengthen neighborhoods.